When I think that my body is entirely made up of food from this store, I feel like I’m as much a part of the store as the magazine racks or the coffee machine. I’d noticed soon after starting the job that whenever I got angry at the same things as everyone else, they all seemed happy. Illustrations by Ben Kothe / BuzzFeed News. Excerpted from CONVENIENCE STORE WOMAN copyright © 2016 by Sayaka Murata. English translation © 2018 by Ginny Tapley Takemori. Originally published as Konbini ningen. Japanese edition published by Bungeishunju Ltd., Tokyo. English language translation rights granted to Grove Atlantic, Inc. under license granted by Sakaya Murata arranged with Bungeishunju Ltd. through The English Agency (Japan) Ltd. Excerpted by arrangement with Grove Atlantic, Inc. The UK edition is published by Portobello Books. 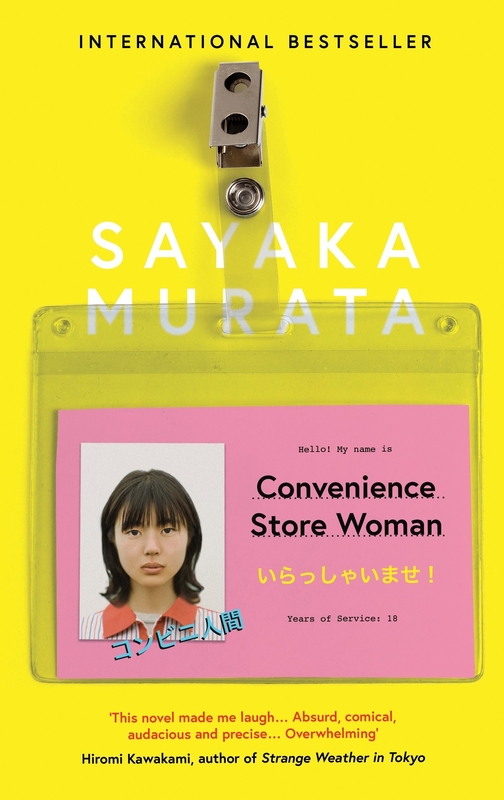 Sayaka Murata is the author of many books, including Convenience Store Woman, winner of Japan’s most prestigious literary award, the Akutagawa Prize. 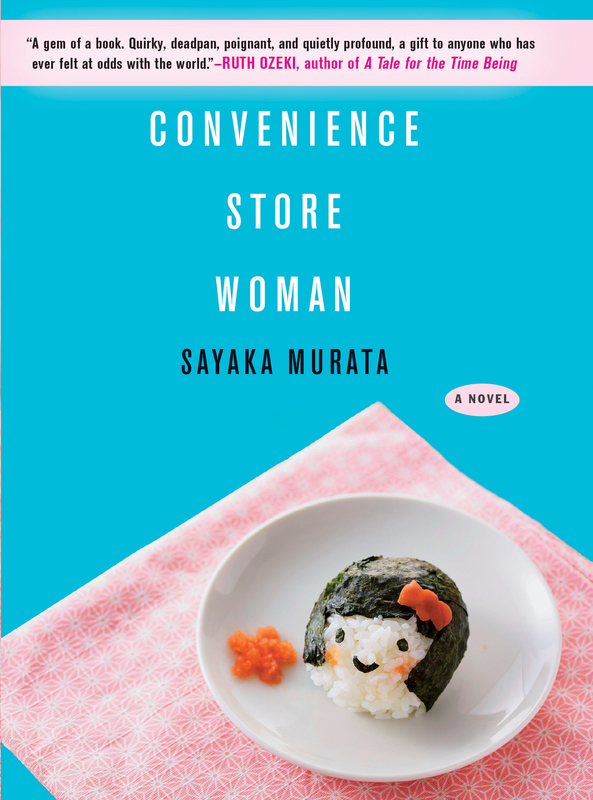 She continues to work part-time in a convenience store, which inspired this novel. Murata has been named a Freeman’s “Future of New Writing” author, and her work has appeared in Granta and elsewhere. In 2016, Vogue Japan selected her as a Woman of the Year. Find out more information about Convenience Store Woman here, or, if you're in the UK, here.